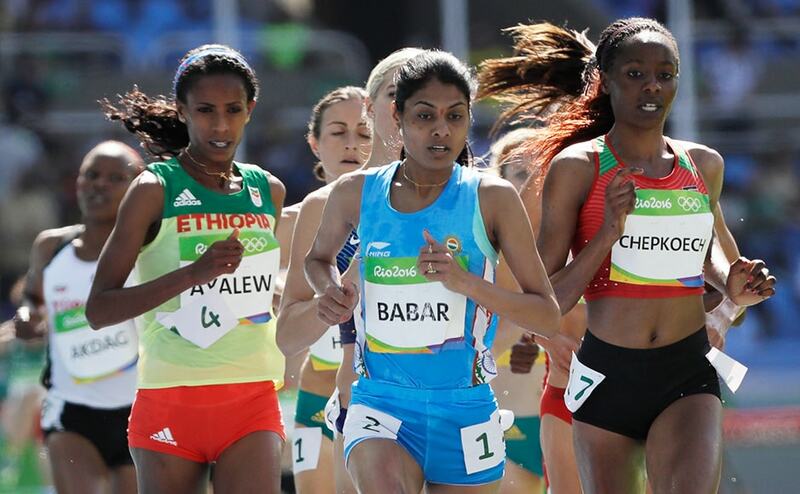 The yellow medal was redemption of sorts for Swaran and Bhokanal, though it is far from the seven golds Giago was targeting. 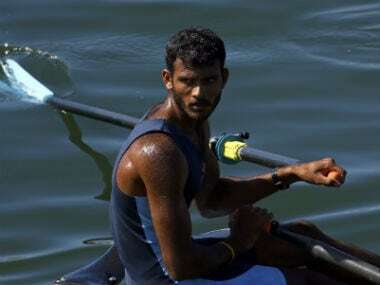 As India’s senior most rowers, Thursday would have been hardest on the two Army men. But they ensured Friday was not black, but yellow. 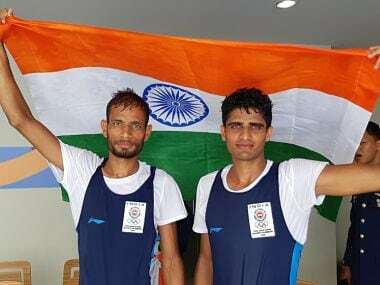 Gold was redemption for Sawarn Singh Virk, who rowed along with Dattu Babu Bhokanal, Om Prakash and Sukhmeet Singh to win the quadruple sculls rowing gold. 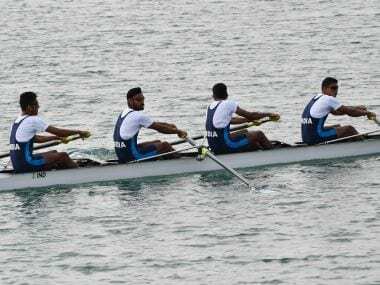 Sawarn Singh Virk won singles sculls bronze in Incheon four years ago but faded away with an injury and served a year-long ban for an accidental doping infraction. 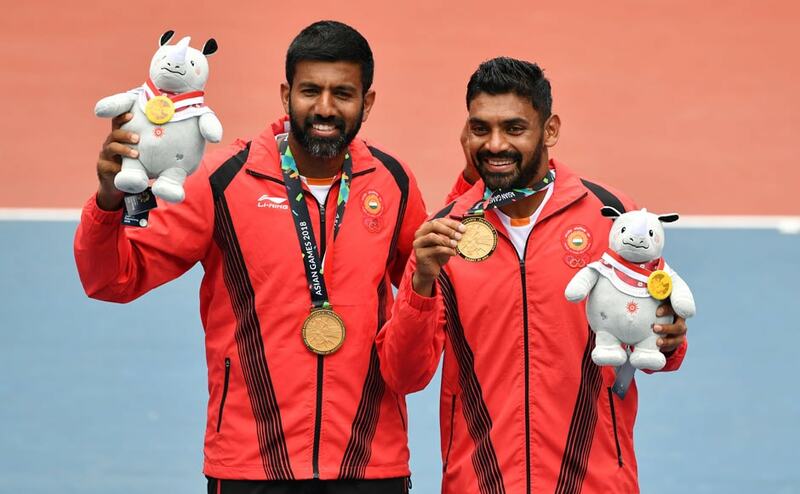 As Asian Games approach, we take a look at ten probable medal prospects that may bring glory to the nation. 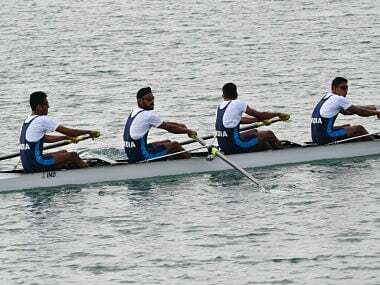 Eight medals are up for grabs at the Jakabaring Lake in Pelambang in the men’s categories and going by the current form, Indian rowers are in contention for a medal in all the categories. 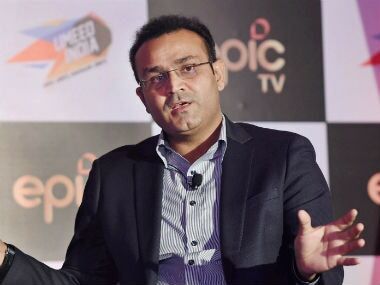 Firstpost recently caught up with the 'Nawab of Najafgarh', Virender Sehwag, and discussed his upcoming show 'Umeed India', which will profile 13 Indian athletes. 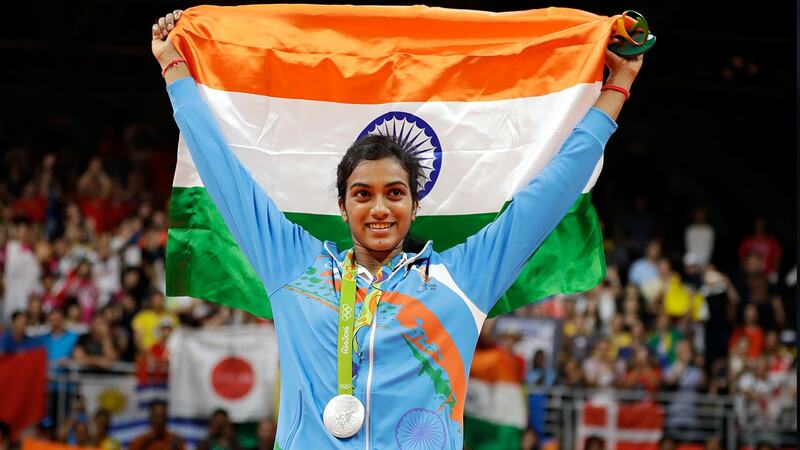 India won two medals at Rio Olympics and missed out on a few by inches, here are the most memorable moments for the Indian contingent at Rio Olympics. All the action in photos of India from Day 8 of Rio Olympics 2016.